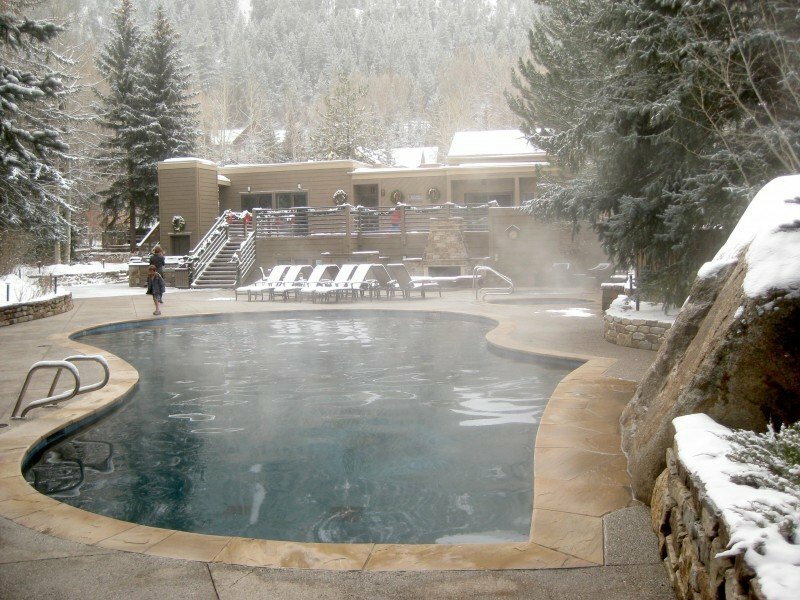 The perks of working at The Gant Aspen, a pretty laid back premier ski resort in the Colorado Rocky Mountains, aren’t too shabby. It’s been approximately two weeks since I’ve moved to Aspen, Colorado and I figured it was time to reflect upon my decision to move to such a remote location for the winter. So far it all breaks down to my current working conditions. I’ve landed a pretty nice gig here at The Gant in Aspen. Although it is a condominium resort, different from your typical hotel accommodations, there are many things that help make it stand out from the ordinary. For one, everyone is seems to be overwhelmingly happy. Yeah, I said it…both the guests and employees seem to always be smiling. I walk into work everyday with a welcoming smile and there always seems to be food in the back office. Like I said before, everyone here at the Gant is always happy and I think it particularly comes down to how much the Gant actually looks out for their employees. They spoil them so much that I actually decided to write about it and show you exactly what the down low is! Unlike your typical resort, the Gant has more than just a pool and jacuzzi. 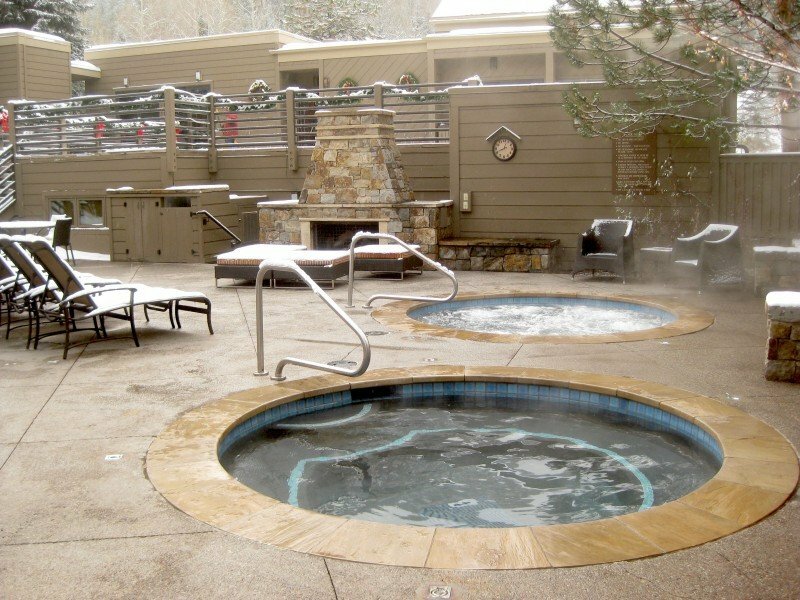 They have three jacuzzi’s, two heated pools, two saunas, three fire pits, a gym, and guest charters to take you all over Aspen. As you can see in the pictures, it is quite a nice setup. But don’t let me fool you with just this, there are quite a few other nice perks that come with working at The Gant. 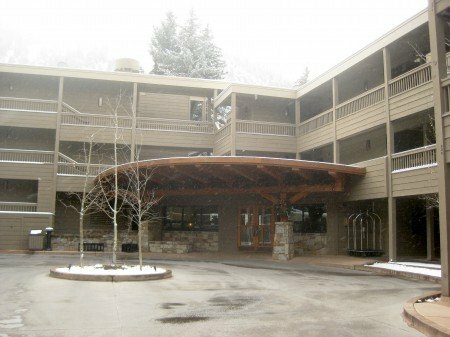 For one, they spend nearly $1,200 for each of their employees to receive a season ski pass. That’s right, on my 3rd day of working they provided my entire winter with an unlimited and unsurpassed amount of fun! Now I must finish out the season with the Gant otherwise I have to pay it back, but that’s not really a catch now, is it? Additionally, to our winter ski pass, they also provide us free demo gear for the winter. When I first came out I thought I was going to have to purchase all of my gear (easily spending at least $1,000) but thanks to the Gant, it was all provided for the entire winter! We also receive a fair amount of gourmet dinner specials on the house. I don’t mean that the Gant pays for it, but being an affiliate with them and working as an employee, some of the best restaurants in town will pay your way to come and eat at their establishment. Just last week I was invited to one of these concierge dinners for four and they provided all of us a cocktail of our choice, two bottles of wine, and a full four-course meal. If I would have paid for it the entire meal would have easily added up to over $200 for all of us, not including tip. Being an employee, however, the only thing I had to give was a $20 tip and a few recommendations! This was an easy sacrifice considering the spectacular food and service I received. One thing that everyone can agree upon in Aspen is that it is EXTREMELY expensive to live here. Thanks to the Gant, however, it is moderately affordable. Where most people spend at least $1,200 – $2,800 per month for rent, employee housing is provided for us ranging from a shared room at $450 per month to a singular room at $700 per month. I admit it is still a bit expensive, especially for a shared room, but in Aspen, these prices are almost unheard of especially in the winter season. 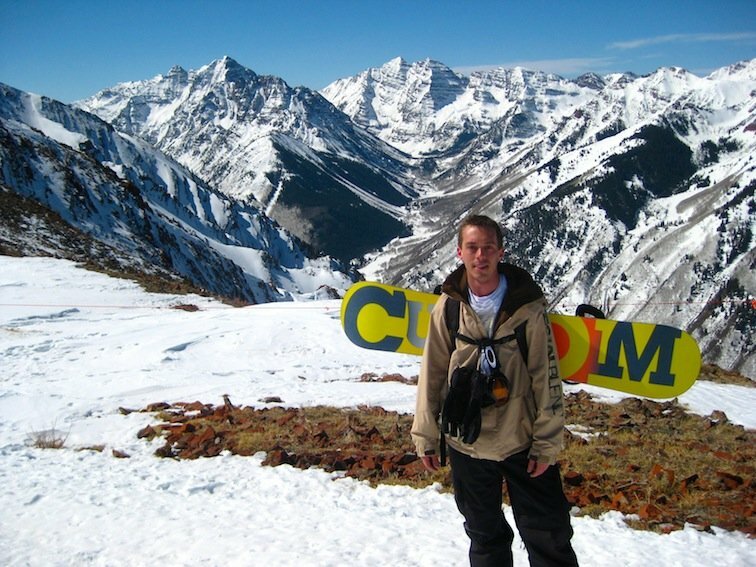 Some final words I must say before the closing of this article: the Gant is a pretty radical place to work at and with the beautiful backcountry Colorado terrain, homey small town vibe, Winter X-Games, and friendly people, I would highly recommend that anyone come and try to land a job out here. 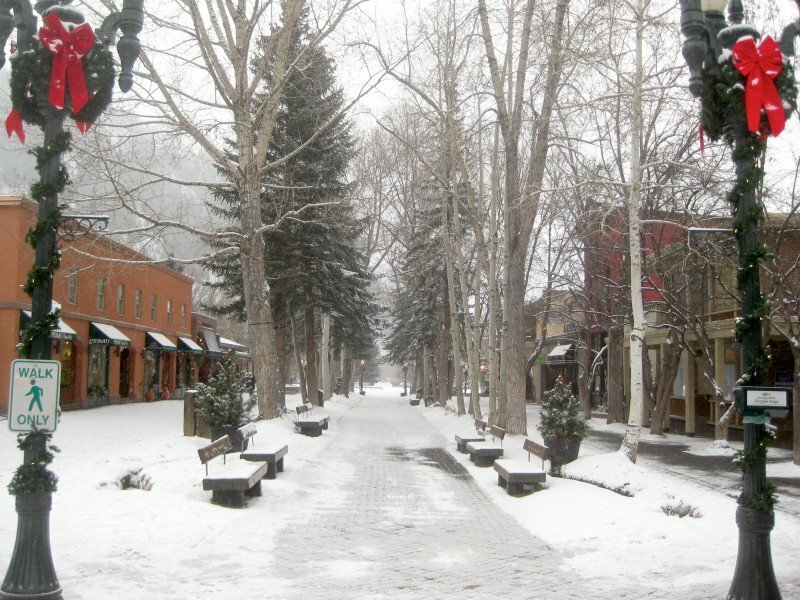 Would you work at the Gant Aspen and live in the Rocky Mountains of Aspen, Colorado?